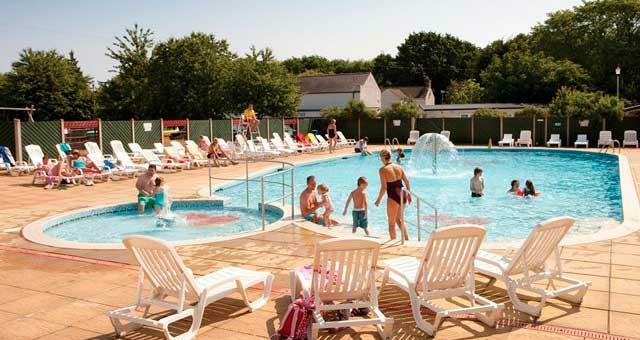 Cherry Tree Holiday Park0344 335 3450work Group AccommodationSituated between Great Yarmouth and Gorleston Beach, Cherry Tree Holiday Park is the perfect spot for a seaside getaway. In a lush green setting, holidays at Cherry Tree can be as active or relaxed as you choose. Enjoy days by the pool, relaxing on the sun loungers while the kids splash around, or grab your bucket and spade and head off to one of the nearby beaches for a day of sandcastles, ice cream and walks along the golden sands. But the real cherry on the cake is that you're only six miles from all the rides and attractions at fabulous, fun-packed Great Yarmouth! The park offers a range of self-catering accommodation, from superb and fully equipped caravan holiday homes to luxury stylish lodges. * Fun-filled family entertainment in the Showbar. 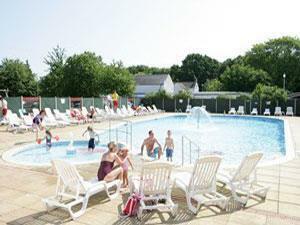 * Heated indoor and outdoor swimming pool with toddlers’ pool. * Fitness Suite with treadmill, bikes and weights. * Sports lounge with pool, darts and plasma TV’s. * Pirate themed crazy golf. * Coast Bar & Kitchen with Costa Coffee. Situated between Great Yarmouth and Gorleston Beach, Cherry Tree Holiday Park is the perfect spot for a seaside getaway. In a lush green setting, holidays at Cherry Tree can be as active or relaxed as you choose. Enjoy days by the pool, relaxing on the sun loungers while the kids splash around, or grab your bucket and spade and head off to one of the nearby beaches for a day of sandcastles, ice cream and walks along the golden sands. But the real cherry on the cake is that you're only six miles from all the rides and attractions at fabulous, fun-packed Great Yarmouth!